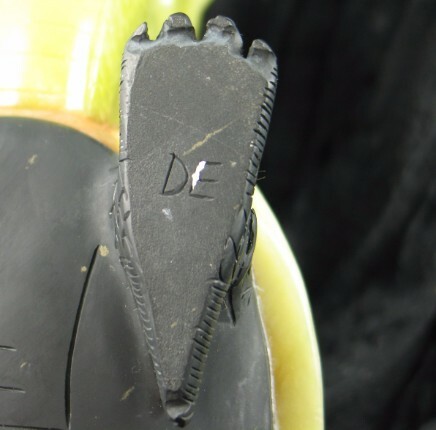 We've always had a special place in our hearts for dragons of all kinds. 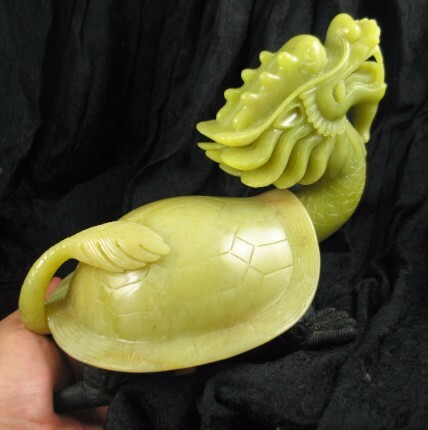 When Jennifer saw this unique carving at a recent gem show, it stopped her in her tracks. 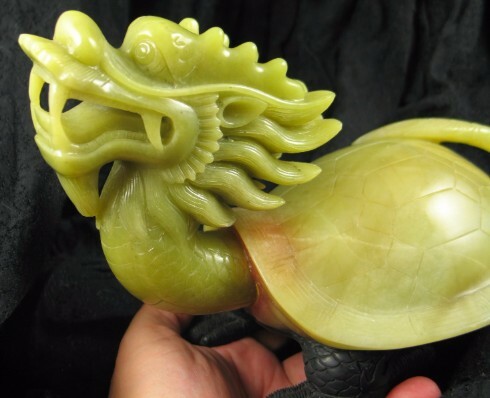 Hand carved, numbered and signed by the artisan, this jade dragon is exquisitely detailed. 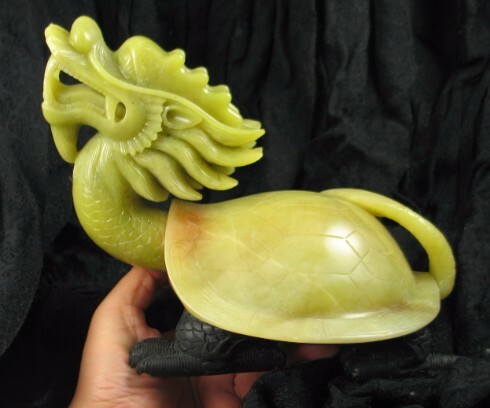 The feet are carved from black calcite, while the shell and dragon's head are carved from beautiful apple green jade. 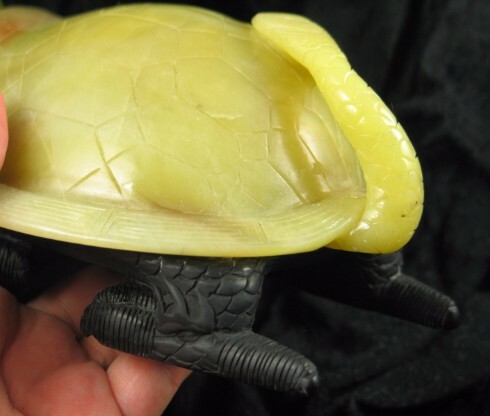 Turtle totems signify comfort and safety because they carry their home with them. 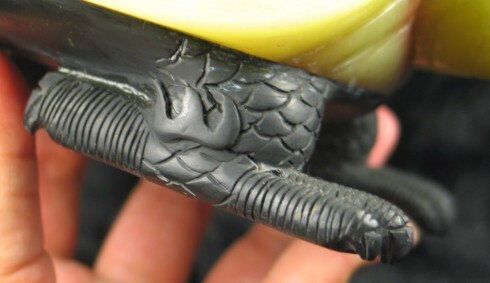 They are good for those who travel a lot, carry a turtle totem to always feel at home no matter where you are. Turtles know how to pace themselves and they remind you to slow down when life gets too hectic. 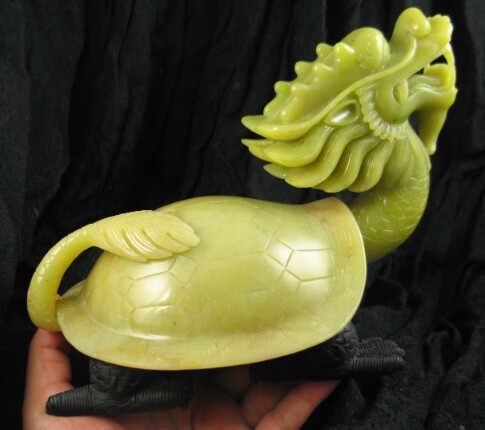 Jade is the ornamental name of two minerals, jadeite and nephrite. 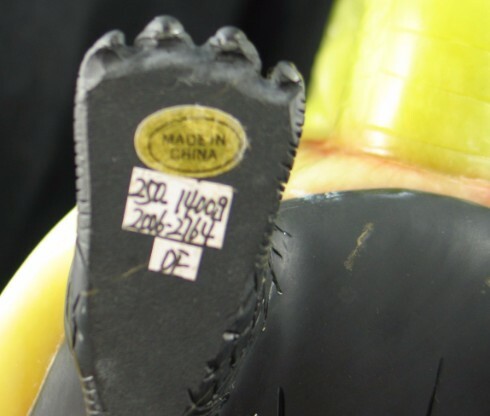 As the two are almost indistinguishable when used for decorative, healing, or ornamental uses they are both classified as jade. 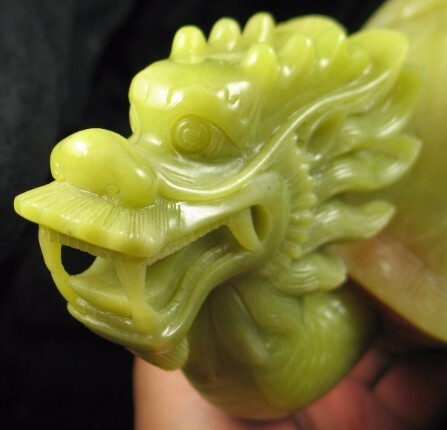 Green jade has been used for centuries to signify good fortune and prosperity. The rich green hues signify nature and the new growth of spring, no wonder that it has been used to foster abundance and growth. Its energy brings harmony and joy to all aspects of your life; both family and work. It helps you to focus on the positive aspects of your life enjoy them to it fullest. 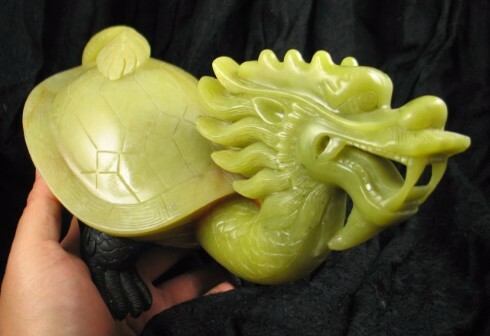 Jade helps connect you with the Earth. It helps one to keep grounded and appreciate nature as a whole. It helps with creativity stemming from the 3rd Chakra. Jade helps one connect with the gifts gained in past lives. It makes a powerful elixir which brings out the divine Love within. It also cleanses the blood and many of the major bodily organs. 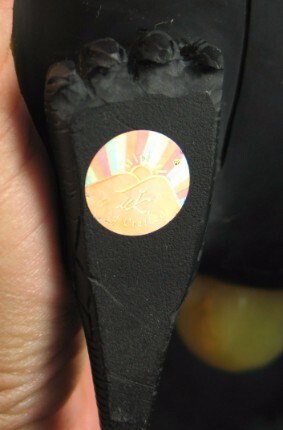 Jade is excellent choice for use in massage.